Machinery and equipment (M&E) is assessed on a depreciated cost basis using the standard state tax depreciation table, which may or may not be the market value. States require that M&E be assessed at market value, so you need to consider what type of obsolescence (physical, functional, or economic) could result in a loss of market value and prepare evidence to support your case. Reductions are also available based on accounting impairments, under-utilization of M&E, and external business challenges. Real estate leases can be part of the process, but the fair market value for assessment purposes must be the value of the fee simple interest, unencumbered by leases. A lease is a leasehold interest and therefore impedes the fee simple value. 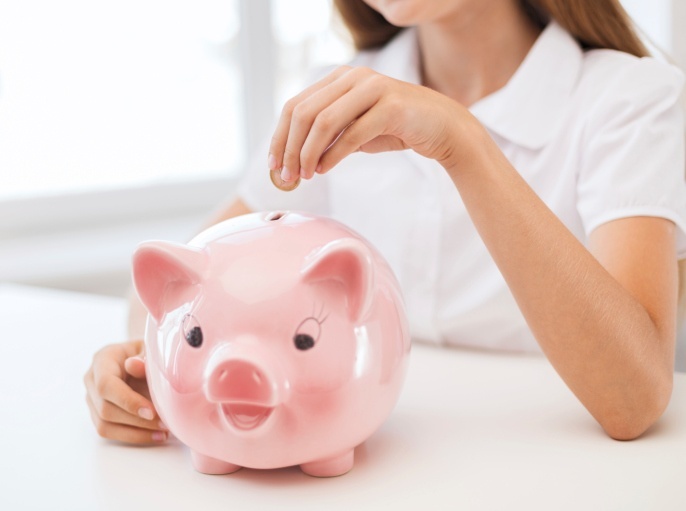 The first year of a lease might reflect a fair market value rental rate that you can use, but for the remaining term of the lease, rents are typically escalated by a predetermined percentage and are no longer based on market rates. 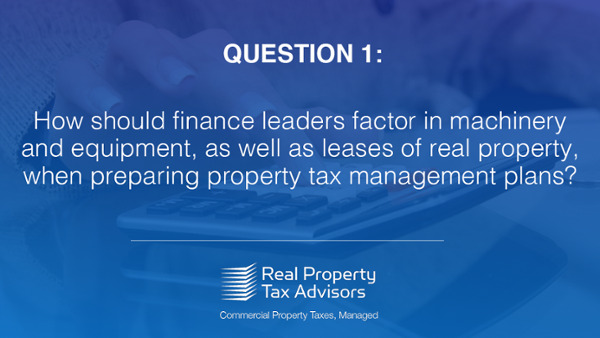 How should finance leaders factor in machinery and equipment, as well as leases of real property, when preparing property tax management plans? 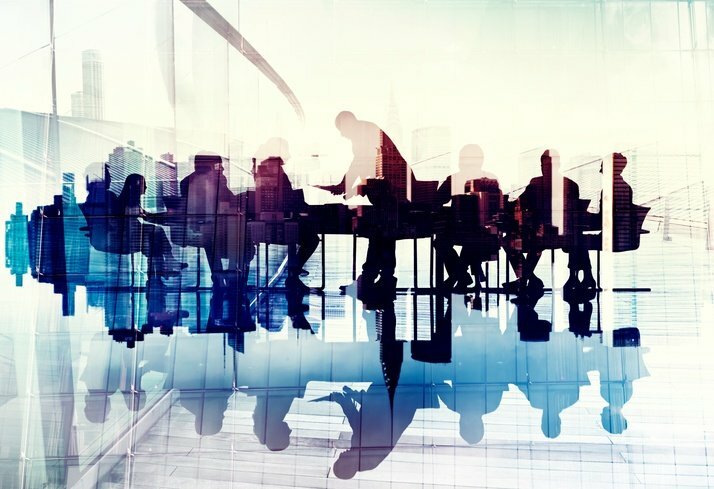 Edited transcript: Webinar presentation and discussion with Anne Sheehan, CEO of Real Property Tax Advisors, Stu Hueber, VP of Tax for Dean Foods, and Joe Fleisher, Editorial Director of CFO.com and moderator. Machinery and equipment (M&E) is a large part of the business personal property side of the table, including compliance returns, audits, and appeals. M&E is assessed on a depreciated historic cost basis. Each state sets its standard depreciation table and you just do the math; which may or may not reflect market value. 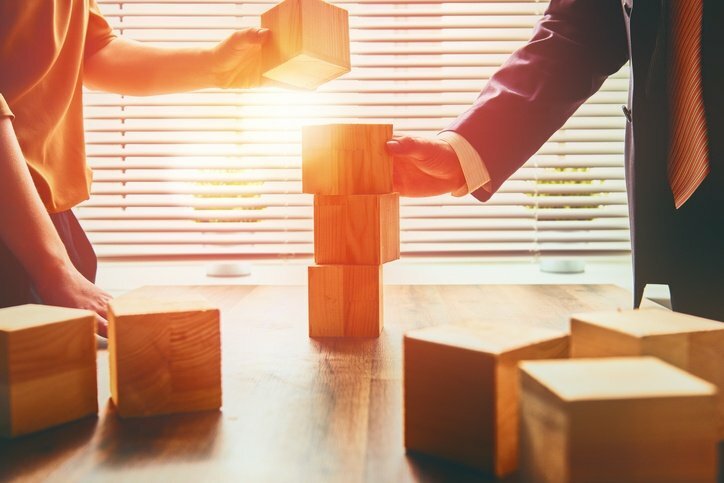 When states require that M&E be assessed at market value, you have to consider if there is any potential impact on value including physical, functional, or economic obsolescence. Economic obsolescence includes changes in the business, the utility of a plant for example, or changes in the market -- the economy. You need to consider which forms of obsolescence could result in a loss of market value and then determine where you can find the evidence to support that. M&E compliance returns are not difficult. You typically fill out a form, multiply the historic cost by the state's depreciation factor, and that’s the answer. The opportunity lies in asking additional questions to determine if there is any form of obsolescence. If the opportunity is there, you can look at evidence to support a reduction in value and generate cost savings. You can also leverage accounting impairments, utilization tables and production – items that a lot of companies track internally. You can factor in idle equipment, aged equipment, and a number of other items that are real to your business. You just have to prove it through the assessment process. 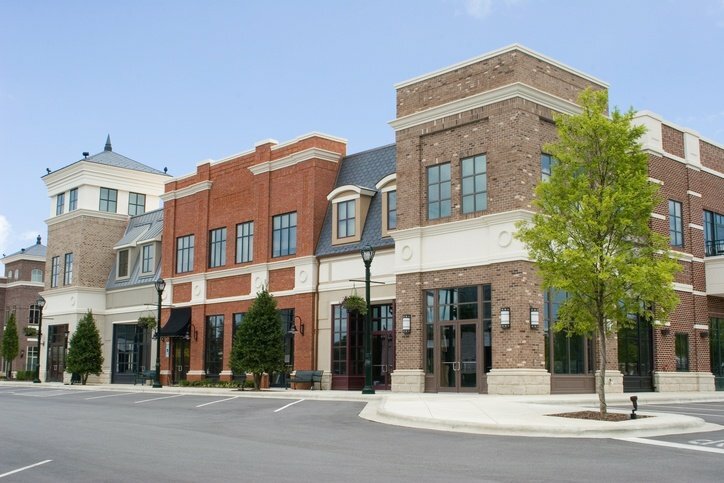 Real estate leases can be part of the property tax planning process under certain conditions. If you’re a triple net tenant, occupying 100% of the building, paying the business property taxes, and the real estate taxes, it means you may have the right to appeal. Again, property taxes are based on fair market value. The true definition of fair market value is based on the fee simple interest of that property. A lease encumbers the fee simple value as it’s a leasehold interest. The only time that a rental rate in a lease could help you in a property tax appeal for real estate is in the first year, when you negotiated that rental rate and it approximates fair market value. After the first year, leases become formulaic, increasing by a predetermined percentage. At that point, it is no longer based on the market and does not represent fair market value. Thank you very much, Anne. I know, Stu, you had talked about how things can change over time. Is there anything you would add in response to what Anne has shared? I think she raised very valid points on everything. One of the cautions is that because we’re accountants or because we’re tax people, we go back to our detailed records. Often those detailed records use the fixed asset system and it's common to turn over that fixed asset information almost blindly, without thinking about what’s in there. We have had some assets in our fixed asset system because of tax requirements. We had to track certain items that were fully depreciated, yet we continued to pay some serious assessed values and taxes on those fully depreciated assets. In fact, probably a good 70% of those assets were gone – they were supply type items, but because of the way we tracked them for other purposes it kind of backed us into a corner and forced us to report those fixed numbers.